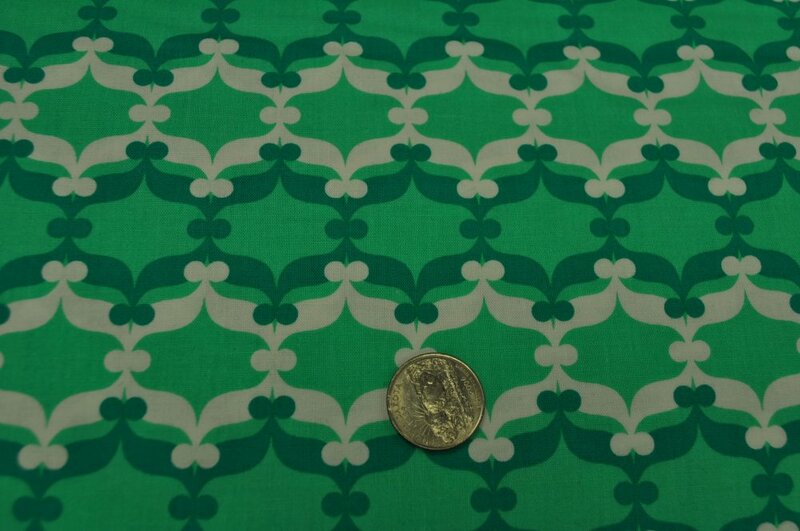 Teal and white geometric pattern from Fancy Flight collection for Robert Kaufman Fabrics. 100% quality cotton. 44-45" wide.